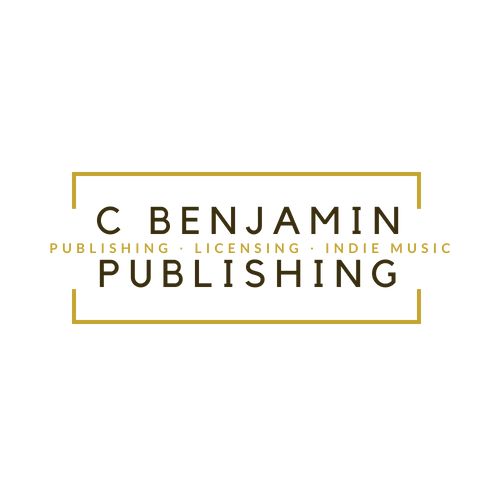 C Benjamin Publishing is a music publishing company with the goal to educate our wrtiers/producers/artists, allow a simple & easy licensing process for music supervisors and provide custom sounds for ads/tv/film. We offer Administration, Licensing and Song Pitching Services for writers & producers. ONE STOP SERVICES for Music Supervisors…. We hold the best indie songs in the U.S. and U.K. (genres: Hip Hop, Singer-Songwriter, Christian Contemporary, Gospel, R&B and Jazz) All music is pre-cleared for easy licensing.